Fiesta Inn Merida is a 4* hotel located in Merida-Downtown Area, Mexico. It features 166 rooms and swimming pools. 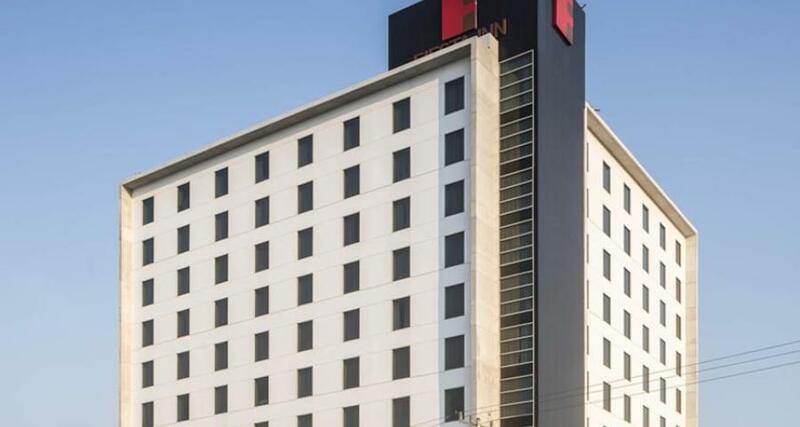 Fiesta Inn Merida is a strategically located business hotel in the north of Merida, within easy reach of a main avenue and the convention center. Featuring a swimming pool, a business center, a lounge area, and a self-service store offering drinks and snacks, this property has all you need to get the most from your next visit to the city.